Made in 29 gauge (Standard), 26 gauge, or 24 gauge Steel. All other colors in 29, 26, and 24 gauge steel made in 10′ lengths. 29 gauge steel carries a Limited 40-yr Paint & Lifetime Steel Warranty. 26 ga. & 24 ga. steel carries a Limited Lifetime Paint & Steel Warranty. Not recommended for applications over four feet without bracing. Hardy V-Groove Steel Soffit offers the traditional soffit look with the strength and beauty of steel. Hardy Steel soffit is the perfect addition or finishing touch to your steel roofing and siding project. Hardy Steel Soffit can be made vented or solid depending on your specifications. With us being the manufacture we can make White steel soffit in multiple lengths and ship your order nation wide. If you are looking for another color other than white or a thicker gauge that’s not an issue either. 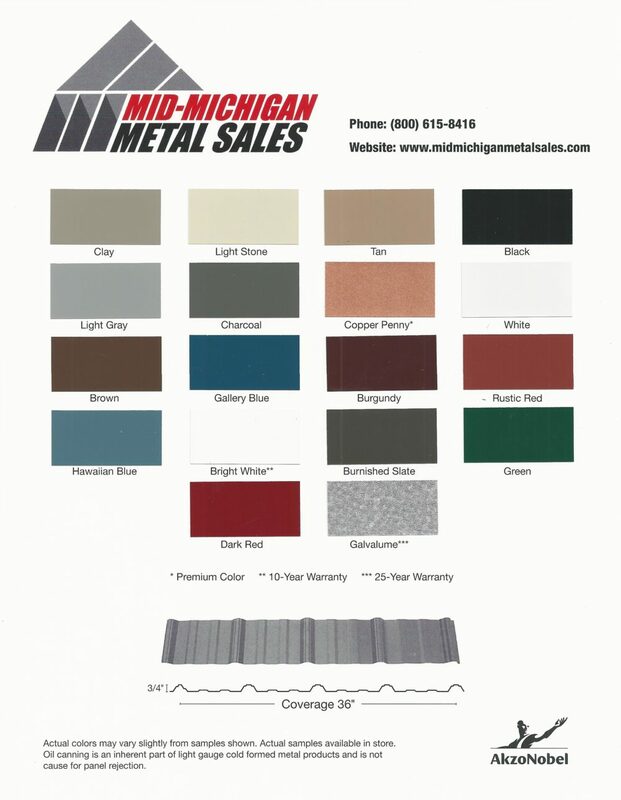 We can produce Hardy steel soffit in 10′ lengths from any of the 50+ colors we have available, allowing you to have the perfect color for your home. 29 gauge Steel Color Chart. Click Here. 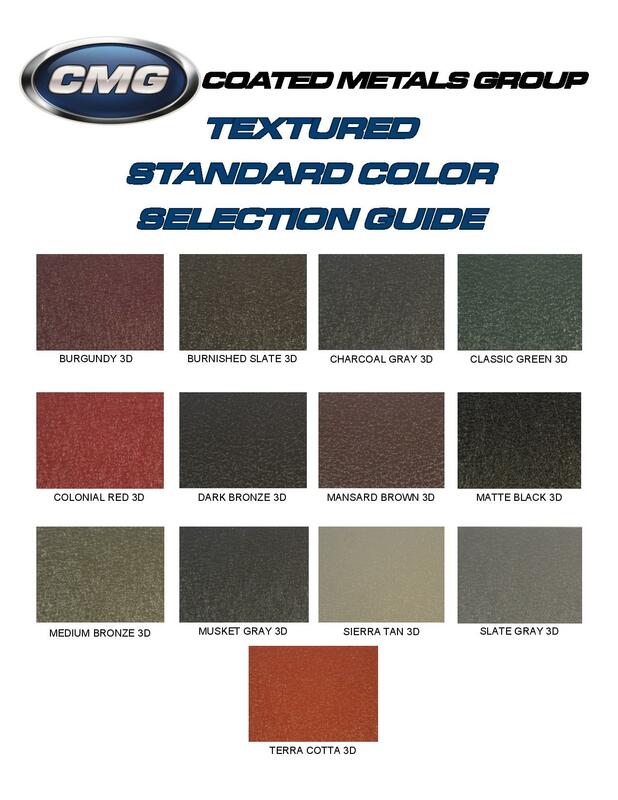 To view the 26 gauge Textured Paint Color Chart. Click Here. To view the 26 gauge Standard Color Chart. Click Here. To view the 26 & 24 gauge Special Order Color Chart. Click Here. If you have any questions or are looking for pricing feel free to call us at 800-615-8416.